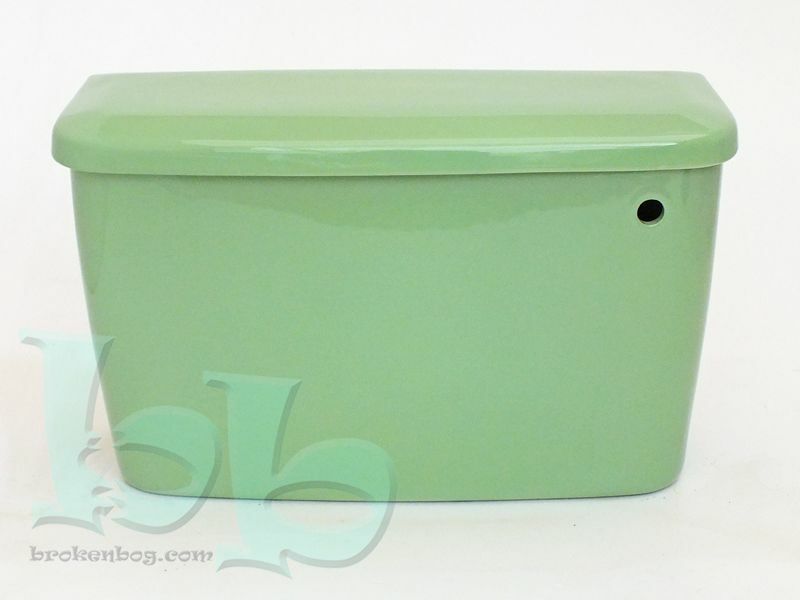 Jade Green SISO (Side inlet side overflow) toilet cistern body (tank) and lid suitable for close coupled or low-level installations. 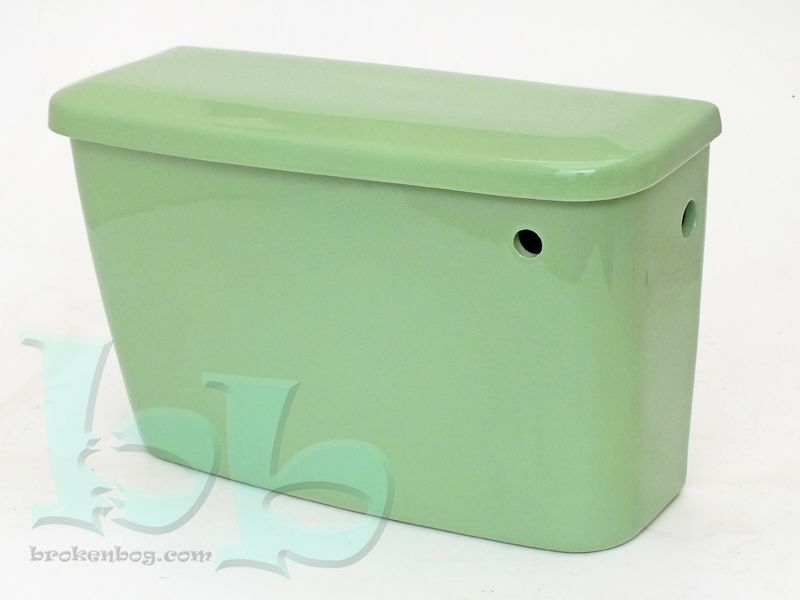 This Jade Green coloured cistern makes a suitable replacement for many makes and models of WC cistern, such as Allia, Armitage Ware, Doulton, Johnson Brothers, Shanks, Trent, Twyfords, and many more manufacturers who produced this classical bathroom colour from the early part of the 20th century through to the 1970s. This colour would also look great as part of a new installation to catch the retro wave thats sweeping Britain at the moment.